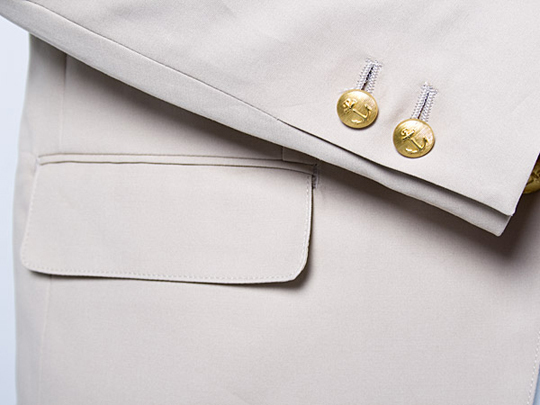 Head Porter Plus has released their new ‘Line’ blazer just in time for the summer months. 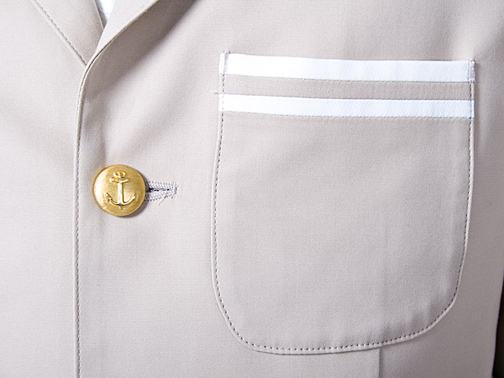 The Line Blazer comes in a light beige colorway, and features gold anchor buttons, two flap pockets and the namesake chest stripe pocket. 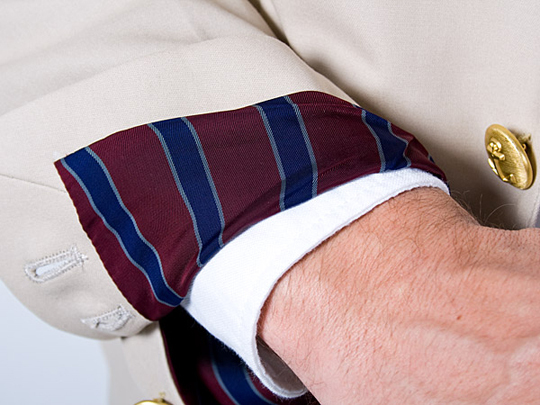 The striped lining of the blazer adds an especially nice touch, giving the jacket a flash of color when the sleeves are rolled up. 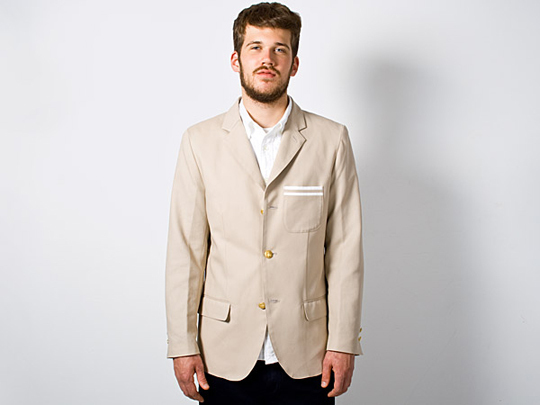 The blazer is available now through Firmament. 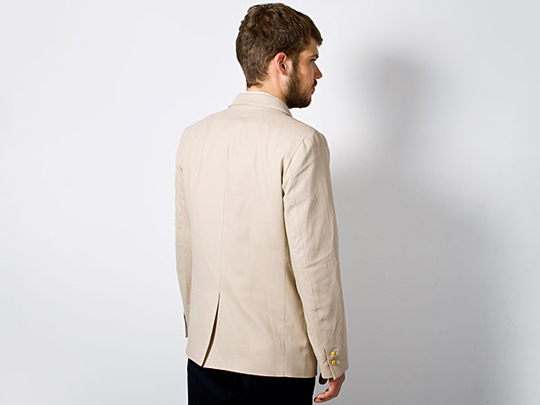 This entry was posted in Blazers, Tops and tagged Head Porter Plus. Bookmark the permalink.